Porsche already has a number of hybrid cars on the market like the Porsche Cayenne E-Hybrid, the Porsche 918 and the Porsche Panamera Turbo S E-Hybrid Sport. 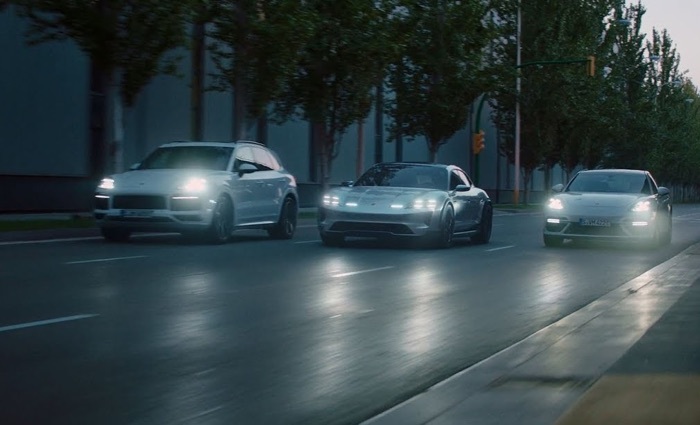 The company is also working on a range of electric vehicles like the Porsche Mission E and now they have released a new video which highlights their electric car plans, if your a Porsche fan you will enjoy this video. We are looking forward to seeing what Porsche comes up with for electric vehicles over the next 10 years and we cant wait to see the new Mission E when it launches. Porsche are expected to launch their Mission E some time next year.